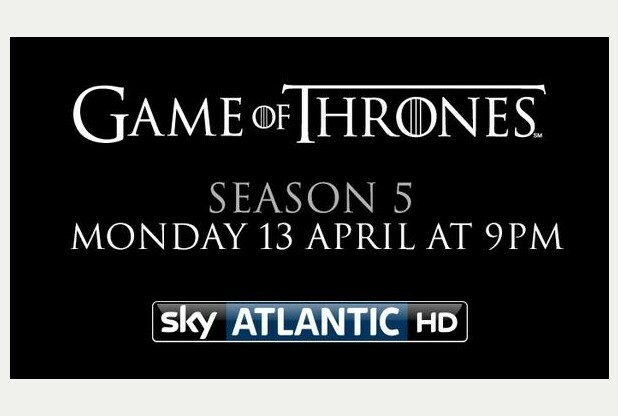 The new, fifth season of Sky Atlantic’s Game of Thrones will premiere on Monday 13 April at 9pm, the day after it returns in the US. Based on the bestselling book series by George R.R. Martin, Game of Thrones is an epic drama set in the world of Westeros, where ambitious men and women of both honour and ill-repute live in a land whose summers and winters can last years. Season 5 will feature work from stunt performers Brendan Condren, Conor Hegarty, Michael Hanna, Marc Redmond, Peter Dillon, Phil Lonergan and Roger Yuan. Marc Redmond doubled season star Jon Snow / Kit Harrington.